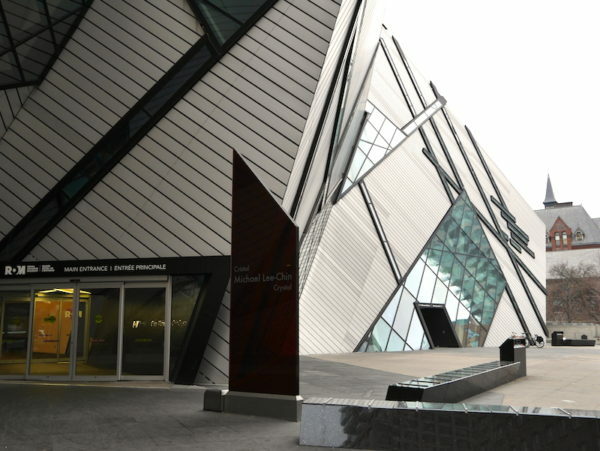 Holidays at the ROM + Family Membership Giveaway! Christmas is coming fast and so are the school holidays! One of our favourite places in Toronto to visit during any school break is the Royal Ontario Museum (the “ROM”). Check out what is happening at the ROM this holiday season below and enter to win a 1 year Family Membership! From December 26, 2016 through January 8, 2017, there are plenty of reasons to plan a trip to the ROM. The museum will be open daily from 10 am – 7 pm (except December 31 and January 8th when closing time will be 5:30 pm). Here’s what you don’t want to miss! Brighten your day with CHIHULY: This is your final chance to introduce your kids to the bright and vibrant world of CHIHULY, one of the world’s foremost artists working in glass today. Kids are mesmerized by this exhibit and you will be too. Exhibit closes January 8. Don’t miss it. Blow Up Your Holidays: Get twisted with Six-Time World Champion Balloon Artist Mark Verge (Jungle Jack). 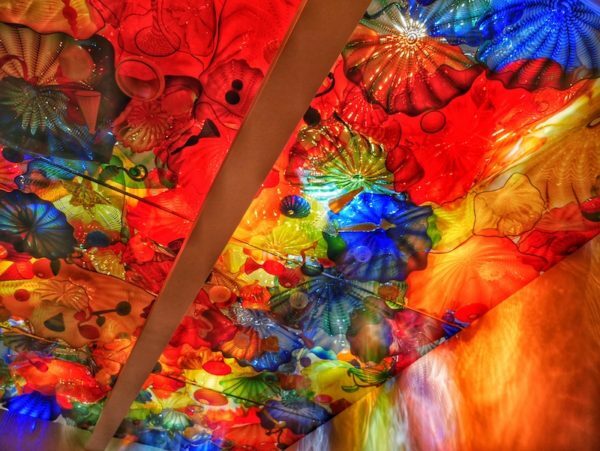 Look out for CHIHULY-inspired creations. Sonshine and Broccoli: Almost daily shows by this dynamic duo that all family members will love. Be ready to sing and dance along with Sonshine and Broccoli take the stage. Performances will take place at 11:30 am and 2:30 pm December 26-30 and January 1-8. Digital Spraypainting: Get ready for a whole lot of fun as the ROM lets kids try out the art of digital spraypainting on enormous colouring pages. Kids will be able pick their own favourite winter image and add colour to make their very own piece of art! 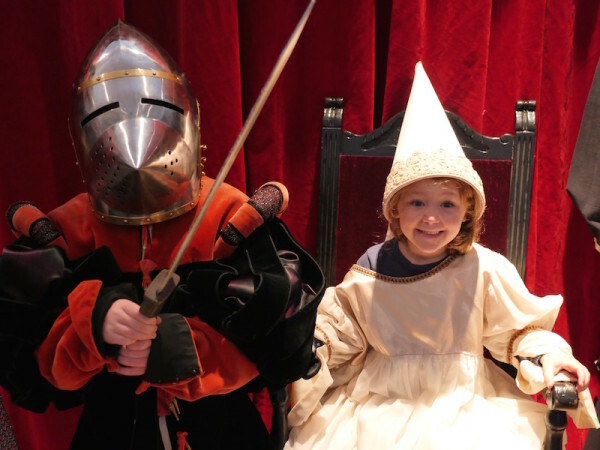 Take Some Selfies (or Elfies): Explore ROM galleries while taking photos of your family adventure. Look for designated Selfie spots! Learn about Fire and Ice: Touch objects from the ROM collections including volcanic glass and a polar bear skull to learn how fire and ice shape our world. Frozen in Time: Check out “glass” fossils of creatures that lived in the seas way before dinosaurs and learn prehistoric secrets. Decorate ROM Style: Deck out a holiday tree with origami creations, creatures and crystals. Play at the ROM Arcade: Challenge family members with video games inspired by the ROM collections. Solve An Icy Mystery: Learn all about the historical mystery of what happened to the HMS Erebus in cold Arctic Waters. Have a Wild Time: Get close and personal to some wild holiday guests with Hands on Exotics, a shelter that specializes in the care of exotic animals. Take a Mini Break: Hang in the Early Learners Lounge, a welcoming space for young families to play, rest and nurse. See Amazing Photos From Young Photographers: Check out the new Wildlife Photographer of the Year exhibit. There is an entire section dedicated to young photographers and your kids will be impressed and inspired by what their peers have captured. Win a ROM Family Membership! In order to kick off the holidays in style, the ROM is offering one reader a ROM Family Membership valued at $149. The Membership is valid for a year and allows you to enjoy free admission, discounts on shopping and dining and exclusive events. Until December 31, save $20 on a Family/Dual Membership for up to two named adults and four kids under 17. Visit rom.on.ca/membership and enter the promo code HOLIDAY. 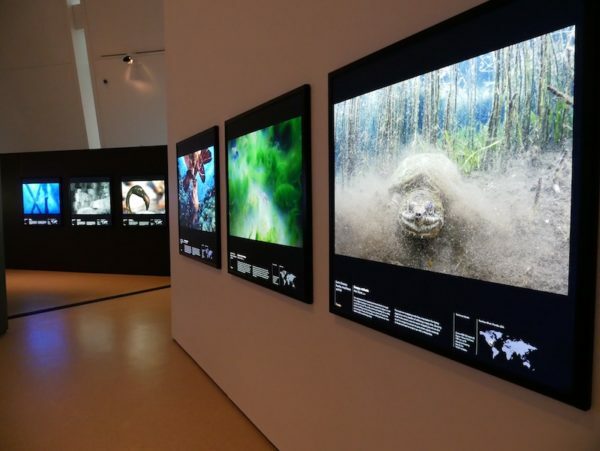 Membership at the ROM entitles you to express entry, unlimited access to exhibitions and galleries, invitations to exclusive previews, member-only discounts and much more. 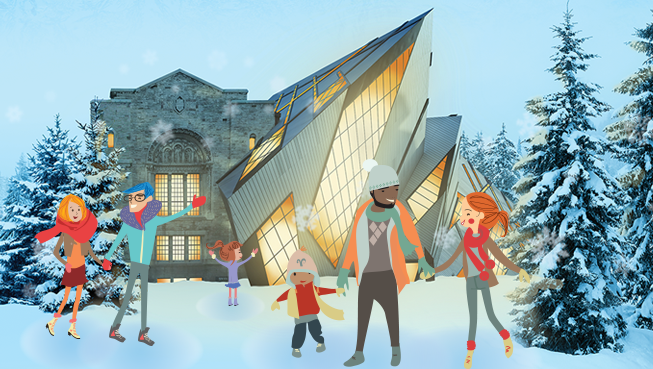 See You at the ROM this Holiday Season! Photos included in this posts were taken with the Panasonic Lumix G85. To learn more click here. It’s always the fossils and dinosaurs. I love the rocks and crystal displays. Our kids have not been so we want to see everything. We love the egyptian artifacts. we absolutely love looking at the Dinosaurs at the ROM. It’s impressive how MASSIVE they were!! I like seeing all the sculptures. I love the special exhibits & the Friday Night at the ROM program! My son was very impressed with dinosaurs. I haven’t been to the ROM since I was a kid but I know I would love the Egyptian artifacts (my hubby’s family is from Egypt). I have not been in years, however, I remember being thrilled with the dinosaurs as a youngster! I think that would have to be the dinosaurs. Such an impactful exhibit. Gallery of the Bronze Age Aegean, Prince Takamado Gallery of Japan, Reed Gallery of the Age of Mammals,Samuel European Galleries,Samuel European Galleries & Patricia Harris Gallery of Textiles & Costume are a few of my favs. We like to see the dinosaurs. The gems and minerals room!! My favourite thing to see at the ROM are all the precious stones. I have never been to the ROM and would enjoy exploring all the galleries with my family. So many things to see and experience at the ROM. My kids would like the Hands on Exotics. I love the dinosaurs & geods! Our favorite part is the dinosaurs exhibit. We also love the special events for kids on the holidays. We have not been there, but would like to see the special events. The egyptian exhibit was my favorite. Especially the mummy. Our favorite area of the ROM has always been the Biodiversity, especially when they have special guests, like the Earth Rangers. My personal favorite area is the spot with all the antique dishes/handblown paper weights. I think it’s the European Gallery. Thanks for the opportunity, would be an amazing start to the year. Hope 2017 is good for you! I love the dinosaur exhibit! Love to check out the Asia and Native section to discover past cultural lifestyles!